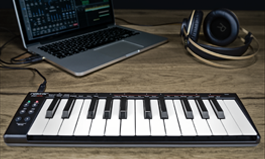 Ultimate mobility: All you need to create music on the move: tiny footprint, 25 mini keys, rugged design and even DAW control. 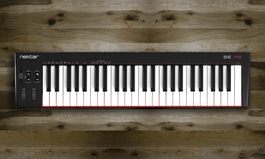 My first Nektar: Compact 49-key MIDI controller keyboard with all the right features to get started and Nektar DAW control. 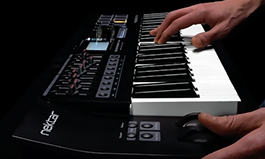 Plug in and play! 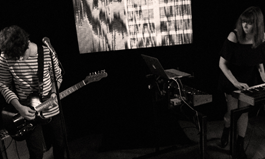 Artist Story: See The KVB​ perform using our Pacer MIDI DAW Footswitch Controller to simultaneously control their visuals, backing track and Sequential​ OB-6 synthesizer.